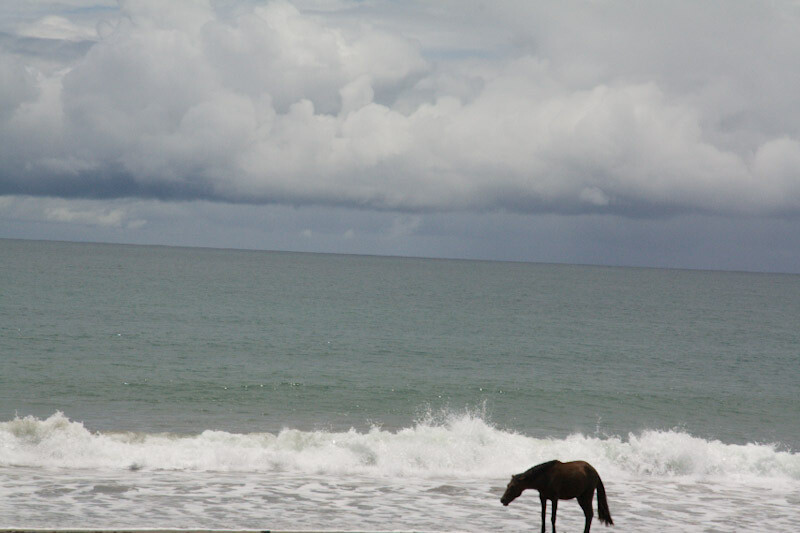 I am counting down the days to our move on another blog – http://lovingpuertoviejo.blogspot.com . I am going to have to figure out how to bring the two together at some point. I spent quite a bit of time today looking at the ARCR (Associated Residents of Costa Rica) website searching about transporting animals into the country. I am going to be a wreck about this until our dogs are actually in the country. They are booked as excessive luggage on Frontier but we just don’t know what that means or entails. It means lots of money – they charge BIG bucks for excess baggage. I was at a bag check in counter a few weeks ago and a woman had an oversized bag plus two other ok bages and they charged her $150.00!!! I know but not as much as cargo. If we book them as cargo it costs about $1,500!!!! How exciting is this! I love reading about your actions. Eventhough we owned ALMOST NOTHNG when we moved to Brussels, it was sort of like this. Heading out with only one suitcase each for the year. It is just so freeing and I can sense your excitement. Caitlyn and I had to pay several hundred $$$’s to get from VN to CN because of weight costs and number of bags. Be sure to check it out so you won’t be surprised. Love the view from your rental. Very curious about the response to your resignation…I can assure you…all in my family are starting to save up for a visit to Costa Rica. by the way, you might remember that Daniel speaks Spanish, although he hasn’t spoken it for a couple of years…think it will come back.